Global Office Machines (GOM) provides professional repair service for all brands of printers. 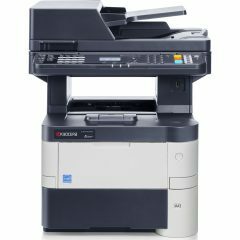 It also specializes in all models of HP printers, which most companies use for their daily business operations. We also do repairs and maintenance of different kinds of business and office machines, such as fax machines, photocopiers, etc. If your company is in urgent need of a printer repairs Riverstone expert, then drop us a call any time before 2PM to avail our same-day repair service! Book your technician for Riverstone today!